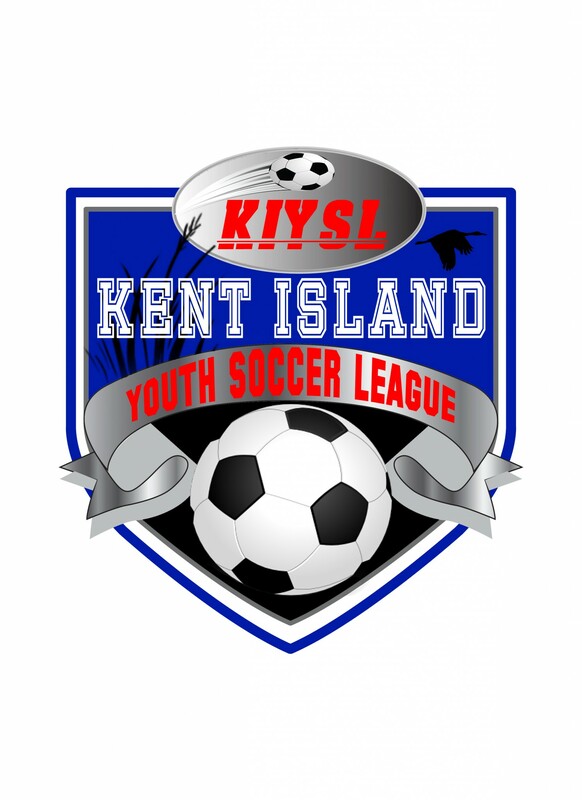 Updated Monday February 11, 2019 by Kent Island Youth Soccer League. 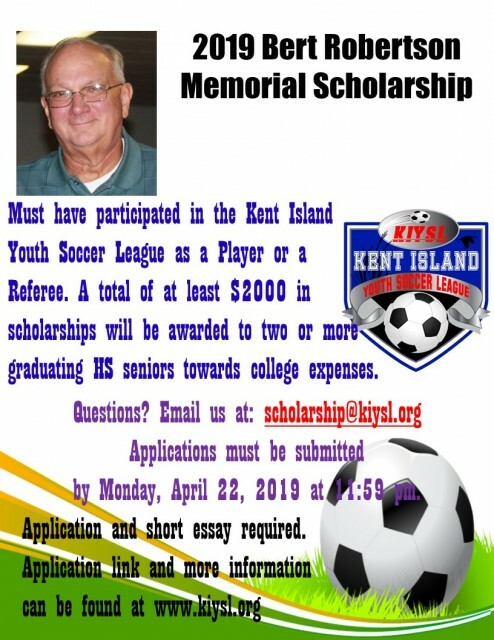 The Board of Directors for the Kent Island Youth Soccer League is proud to announce the 2019 edition of our scholarship, in memory of Bert Robertson. Bert Robertson was one of the founders of KIYSL, and many of our current board members played for and with Mr. Robertson. Not only did Mr. Robertson give back to the community in sports, but he became an staunch advocate for Mothers Against Drunk Driving (MADD) after losing his eight year old son Brian to a drunk driver in 1981. He spoke in high school classes for 30 years about the dangers of drunk driving. Mr. Robertson passed away in October of 2013. His obituary can be found here. In memory of Mr. Robertson, KIYSL is proud to offer a total of at least $2,000 college scholarships to two or more graduating high school seniors for the 2019 class. This is the fifth year of this scholarship. The only requirement to apply for this scholarship is that the graduating senior played or refereed at least one year in the KIYSL. Recipients of the scholarship will be chosen by the Board of Directors, based upon their participation in KIYSL, school and other activities. An essay describing how the student's KIYSL participation has affected them up to this point in their life and how it has affected their post-high school plans is required. The essays have been key to the previous years' scholarship decisions.